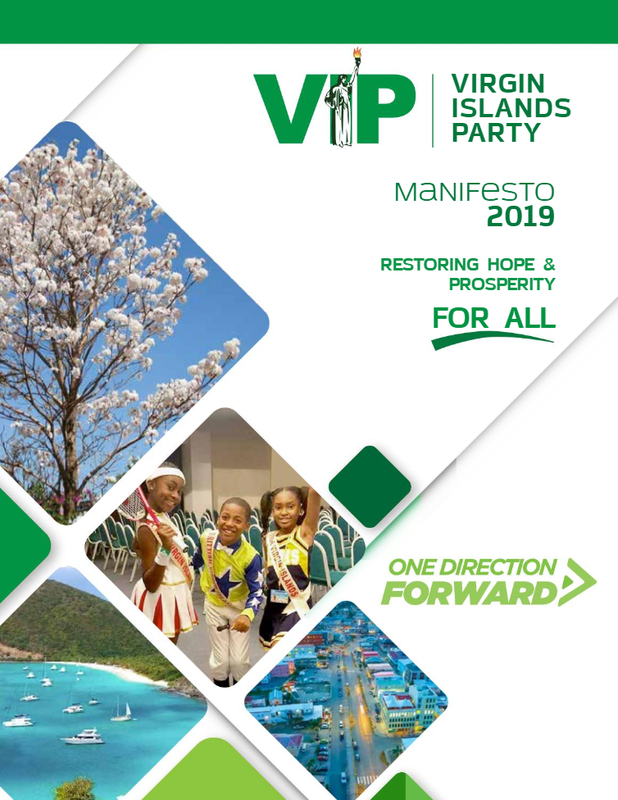 The Virgin Islands Party (VIP) is a political party in the British Virgin Islands, led by former Minister Julian Fraser. It is the oldest active political party in the British Virgin Islands, and it has won more general elections (six) than any other political party in the British Virgin Islands. The party was founded by Lavity Stoutt in 1971 when Stoutt left the United Party in order to contest 1971 election after a dispute with Conrad Maduro as to who should be leader of the United Party. The Virgin Islands Party led by Stoutt lost to the United Party led by Wheatley in the 1971 and 1975 general elections, but triumphed in the 1979 general election. Stoutt continued to lead the party until his death in 1995. After Stoutt's death, leadership of the party fell to Ralph T. O'Neal who led it until he stepped down on 28 May 2014. 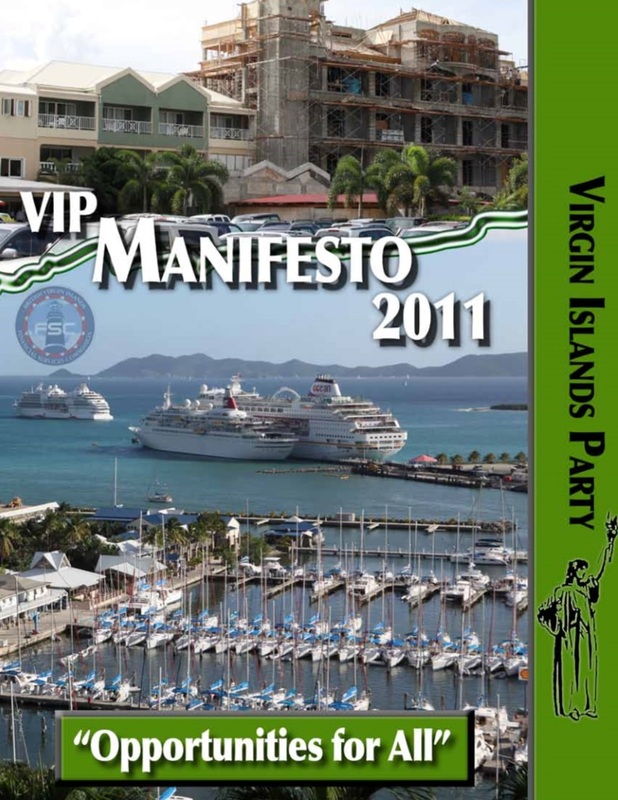 Prior to the 2011 general election the Virgin Islands Party had held power in the British Virgin Islands for all except for 15 years since the adoption of the modern Legislative Council in 1967. It was originally formed by Lavity Stoutt when he left the United Party then led by Willard Wheatley. Since its inception, the party has only been led by two men: Lavity Stoutt and Ralph O'Neal; the two party leaders are also two of the the only three politicians in the history of the Territory to have held non-consecutive terms of office as either Chief Minister or Premier (the other being current Premier, Orlando Smith). The party most recently held power after the 2007 general election held on 20 August 2007 winning 10 seats out of 13 (one further seat was won by an independent candidate endorsed by the Virgin Islands Party, and who later joined the party). However it lost the 2011 general election and is presently in opposition. Prior to that, the party had most recently lost power at the 2003 general election, held on 16 June 2003, when the party won only 42.2% of the popular votes and five out of thirteen elected seats. 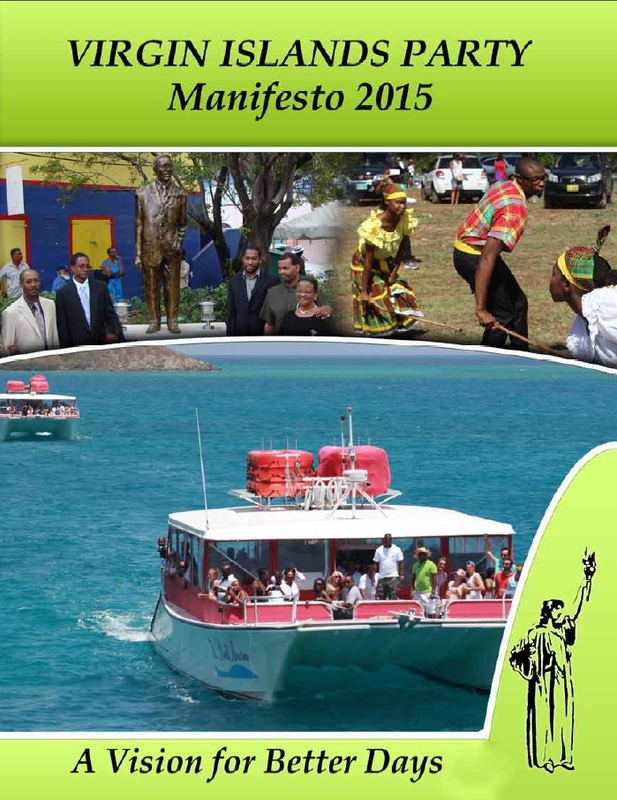 Virgin Islands Party had held power continuously from 1986 until 2003, which is the longest unbroken streak in government for a political party in the British Virgin Islands.